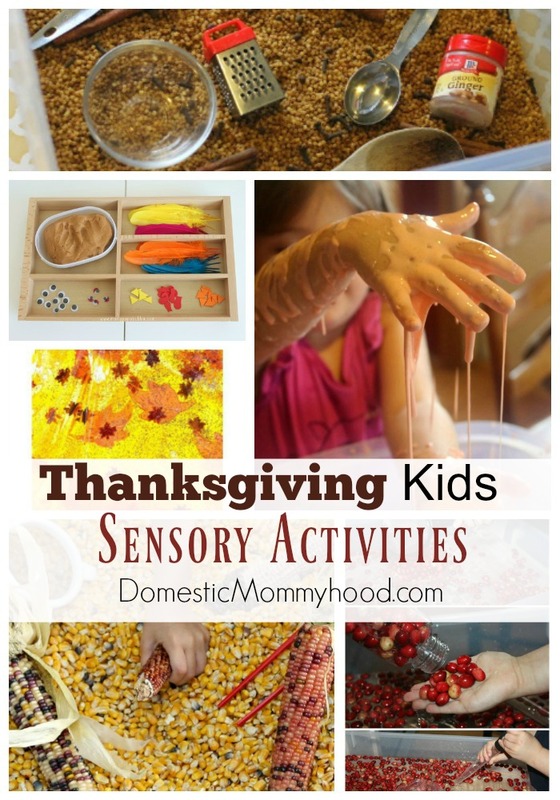 Looking for Thanksgiving Activities for Kids??? Well you have come to the right place! 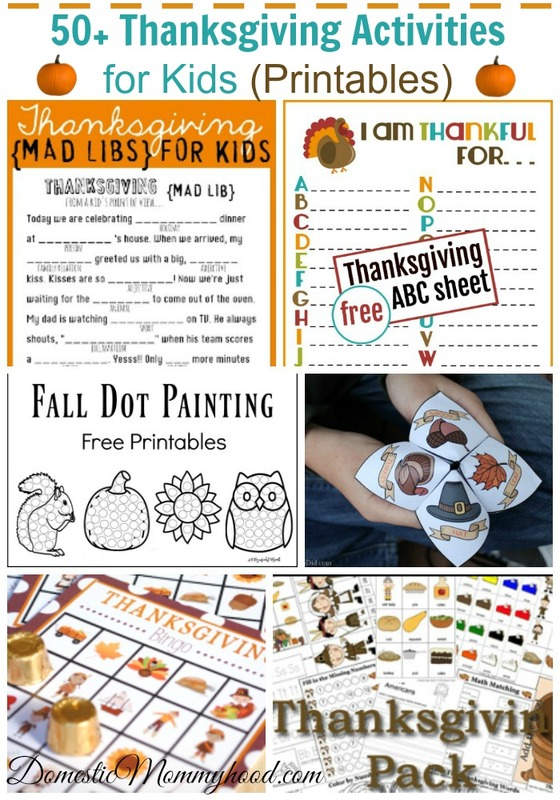 We have everything listed from fun games, cool snacks, and some pretty awesome Thanksgiving Printables to keep your child busy for the whole month long! 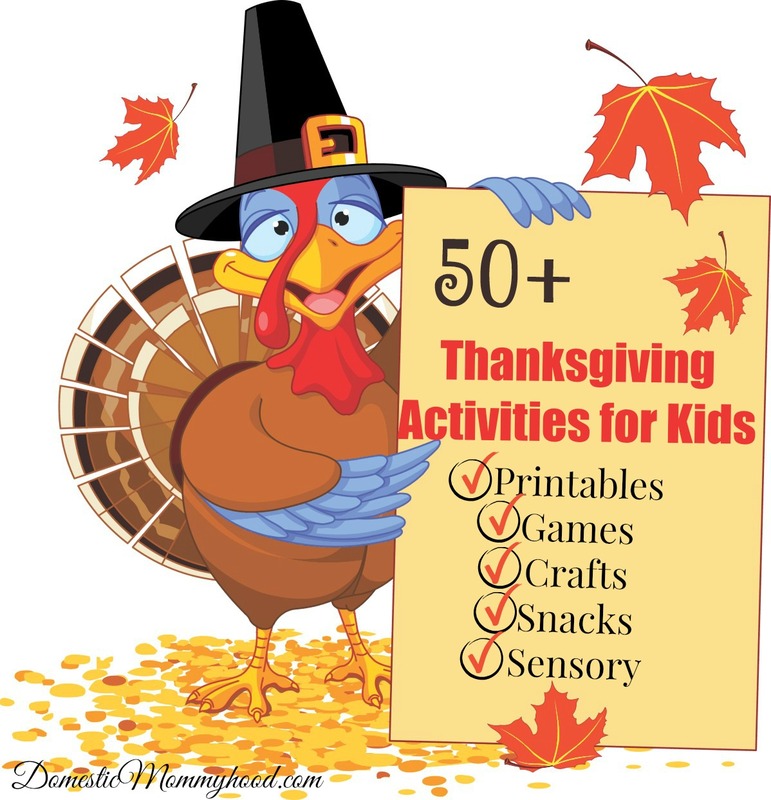 Now I know you cannot possibly remember all these cool Thanksgiving Activities for Kids so make sure you pin this for later and share with your friends! As a matter of fact you could do 1 activity a day for the month of November and never run out of cool things to do!! 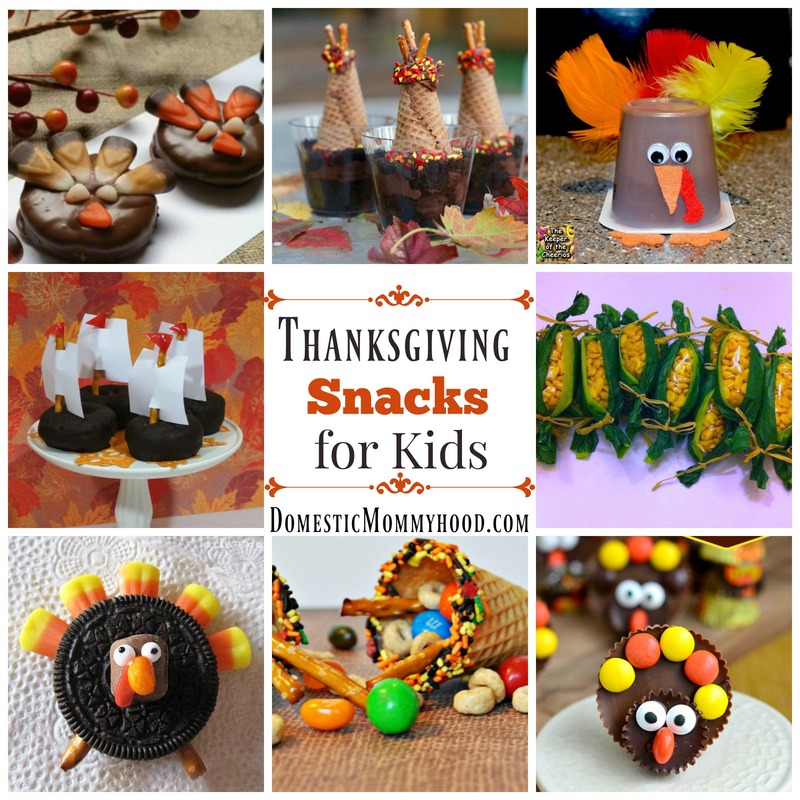 Here are some other popular Fall/Thanksgiving articles you may like! 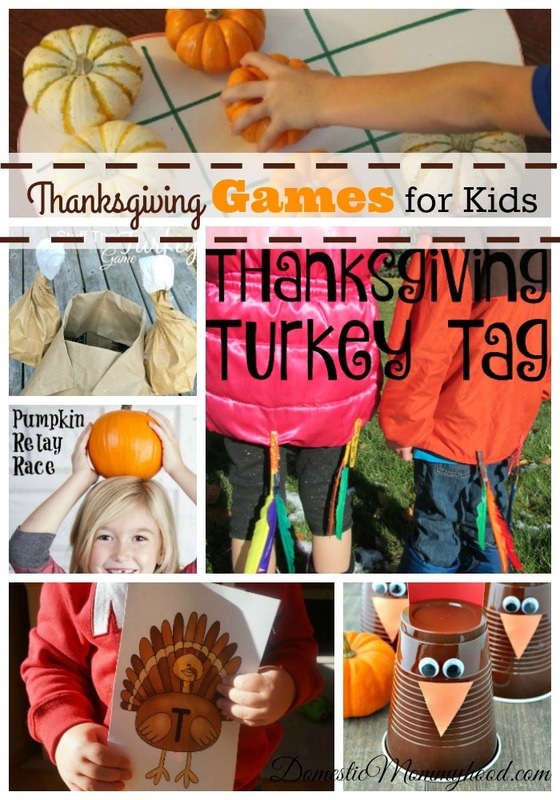 Use the fun Thanksgiving Games portion to plan your Turkey day activities with your family!! Now onto the good stuff…. Pumpkin Apple Stamps by Frugal Mom EH! 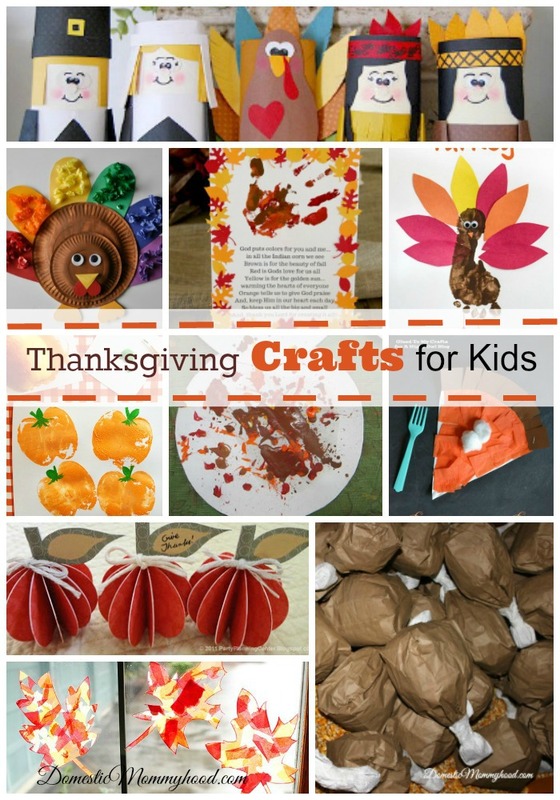 I hope you find some fun Thanksgiving Kids Activities on the blog today that work well for you! Make sure to pin it so your friends can use it too! What kind of activities do you enjoy with your kids? ?